Package available 1st April – 31st October 2019. Our new Irish Cultural Heritage Tour allows you to explore the rich history of Ireland at your own pace. Base yourself in our hostels and let the history books come to life as you travel through a country where the past is alive, the games are serious and even the drink has a twist in its tale. 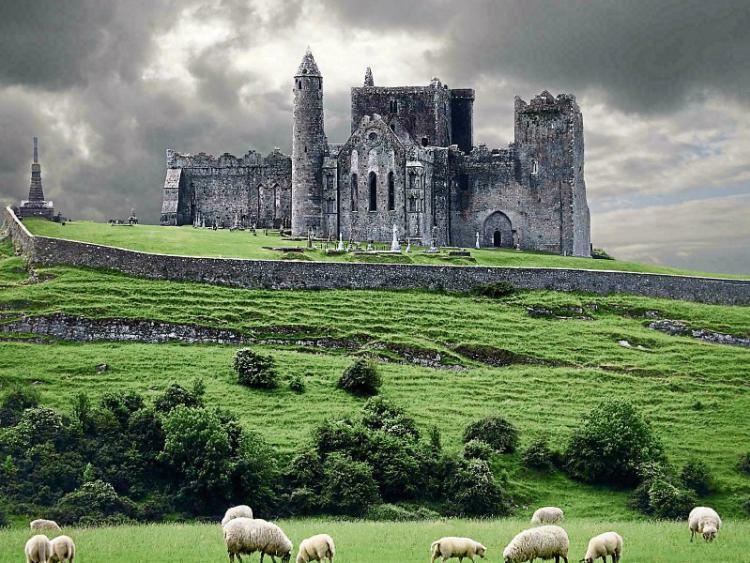 Our Irish Cultural Heritage Tour itinerary is perfect for those who want to experience the mix of ancient and modern in Ireland. 2 nights in Dublin International Hostel inc.
1 night in Cashel Holiday Hostel inc.
1 night in Sheila’s Hostel inc.